You Save $17.20 by purchasing this kit rather than buying the items separately. "Creates a great sheen on hair"
COMMENTS: This product has a pleasant sent and makes your hair feel silky and provides a healthy shine to your hair. Feels great! "Can you use this on color treated hair?" Staff Answer There should not be any ingredient that might harm color treated hair, but this should be tested before using. "Does this work for ALL hair textures ?" Staff Answer This should work on most hair types but it may need to be tested on your particular hair type. "Can you add a scented hydrosol to this product or will it require a modifier if you add?" Staff Answer This product is water soluble so adding a hydrosol would be fine to do. 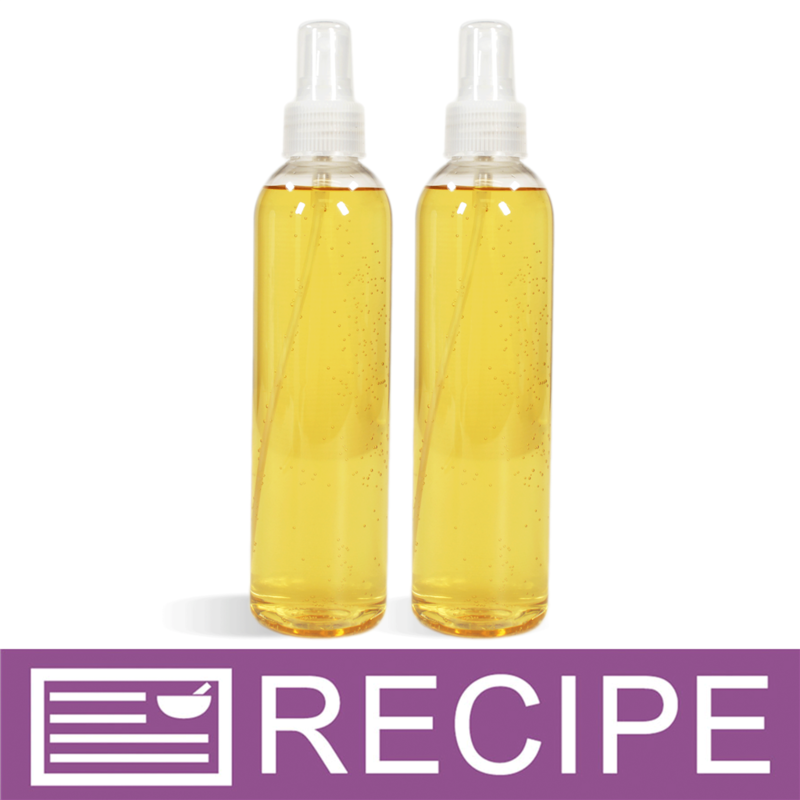 "Can I add FO or EO to this recipe for scent? If so what would be the ratio?" Staff Answer We would recommend adding between .5-1% fragrance, which would be 5-10 ml per batch.